In less than a year, our enquiry volume increased by over 257% while increasing the quality and conversion rate of those leads. 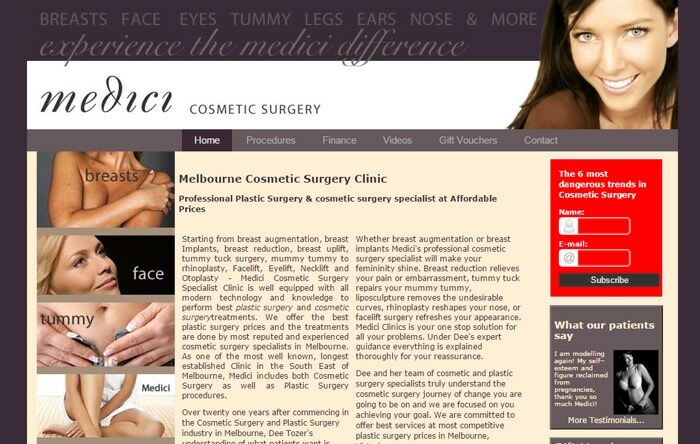 Medici Clinics provides a comprehensive range of cosmetic surgery and medically-based cosmetic services to patients in the Melbourne and Canberra areas. 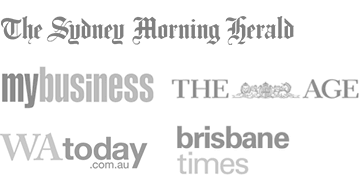 With an excellent reputation in the industry and several established marketing channels including repeat business, referrals and online enquiry, Medici Clinics Managing Director Dee Tozer approached Marketing Results with the goal of expanding their online presence, generating more new patient leads and using the web to create more value for prospects and clients. Using analytical tools to understand traffic and enquiry patterns better and convert that insight into higher ROI. Integrating the website directly into the client’s Salesforce.com CRM account. Setting up automated lead generation processes to capture prospect information and qualify potential clients. Enhancing paid search account settings, keywords, ads and tracking functionality to generate more leads for less cost. Establishing a teleseminar registration process to deliver higher-value content over the web to more prospects and clients, irrespective of their location. Managing Search Engine Optimisation campaigns to generate a significant volume of high-value traffic via competitive search terms such as “cosmetic surgery”. Reporting on results in real time. 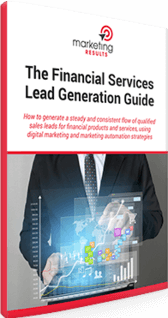 257%+ increase in sales lead volume in fewer than 12 months. Number 1 search engine results for competitive and profitable search terms including “cosmetic surgery”. 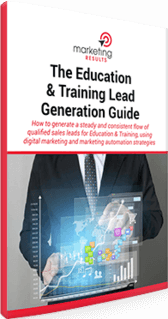 More effective lead qualification that generate higher-quality sales leads and help lift conversion rate. 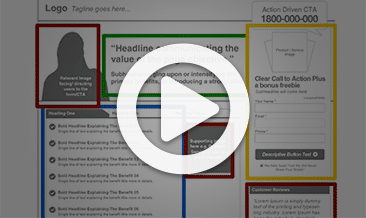 Greater interaction with prospects and clients using automated web-based processes. Marketing Results opened our eyes to the broader use of technology and applications for our website and we have started implementing these strategies immediately. In particular, adjusting and optimising our AdWords account to get the best results for the lowest cost has been extremely effective.